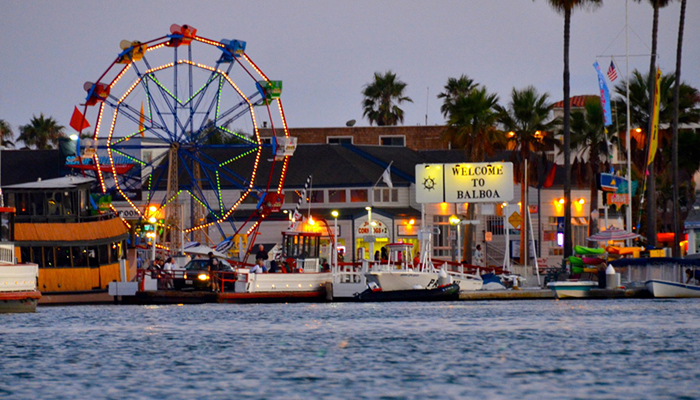 Since 1936, this wheel has proved to be a night and day landmark at the Fun Zone, calling out to all to enjoy the fun. If you've ever been on a ferris wheel, you know just how much fun they can actually be. 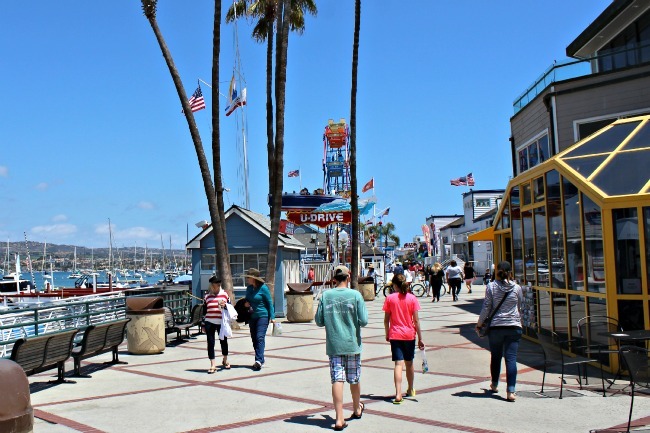 After you've had experienced a few of the rides and attractions, you can get some food at one of the many vendors or restaurants, then enjoy a cruise on the harbor. 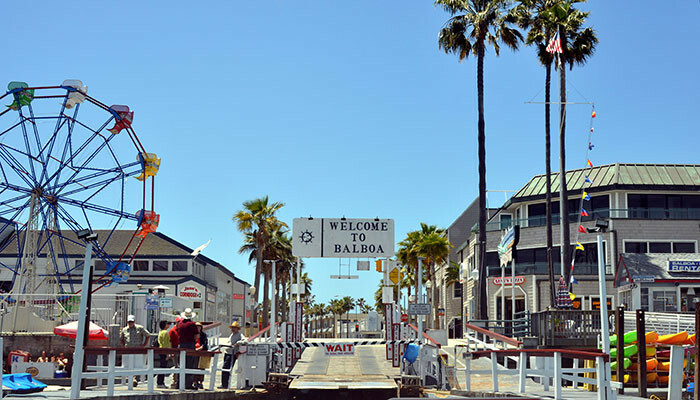 Young or old, the Balboa Fun Zone in Newport Beach can help you relive those precious memories from when you were a child. 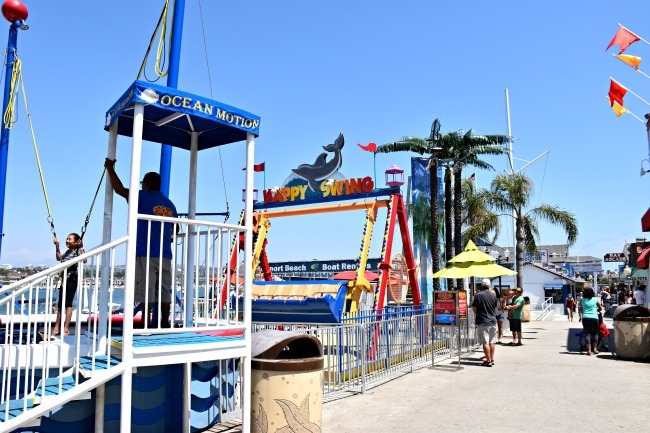 If you plan to visit Newport Beach California and you want something fun to do, make sure you visit the Fun Zone. There are plenty of things to see in the area as well, making the Fun Zone an absolute treasure. With no cost for admission, the Fun Zone is one area of Newport Beach that you don't want to pass by.